with the longest warranties in the industry. 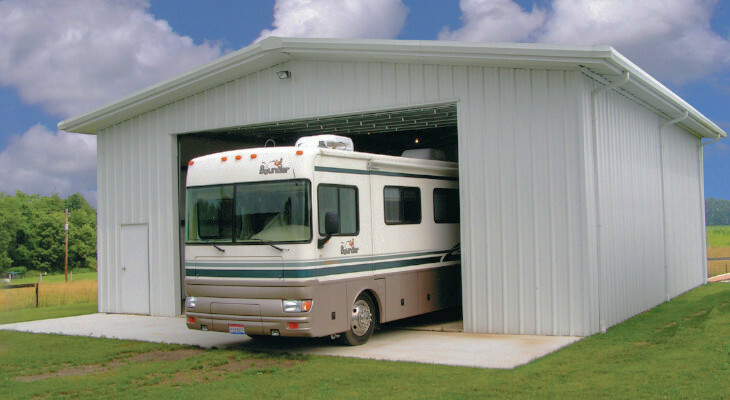 For over 30 years, Prime Steel Buildings has been a leader in the Steel Building and Metal Building industry. Whether your steel building is for a backyard shop or an industrial complex, we can assist you with all of your metal building needs. We place a heavy emphasis on designing your steel building project from beginning to end. Our factory-trained estimators and project managers work under the direct supervision of our state-licensed engineering department. Here at Prime Steel Buildings we don't just sell you a steel building, we share our experience and 30-years' of knowledge in the steel building construction field. We will help guide you through the steel building permit process and help with all aspects of your steel building project. We can work in conjunction with your architect or engineer, or recommend one if needed for your project. For 3 decades, we have worked with and formed lasting relationships with hundreds of Steel Building erectors across the country. We've done this by providing them with 24-hour-a-day customer service and a national distribution network to get the material they need there fast, because nothing is as important on projects using metal buildings as eliminating project down-time. We also have a job referral program available for our steel building erectors that is second to none. 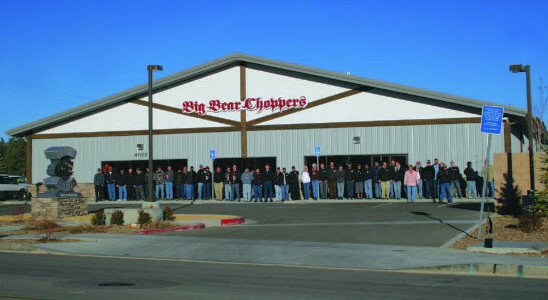 In over 30 years in the steel building industry we have completed thousands of projects from steel garages, truck shops, workshops, welding shops, auto dealerships, steel church buildings, retail complexes, office buildings, restaurants, nightclubs, industrial complexes, manufacturing facilities, agricultural buildings, horse barns, riding arenas, storage facilities and public building projects. 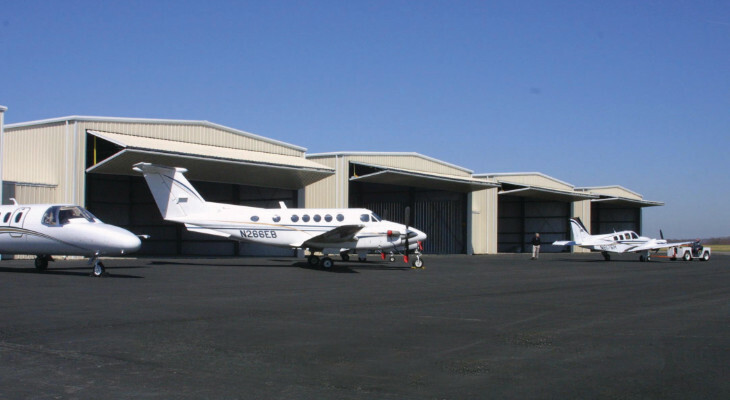 We have worked with many major corporations and government agencies on their steel building projects. A state-of-the-art steel building manufacturing plant, the use only 100% American made steel building materials, and designs, produces, and ships your metal building directly to you helps you save up to 40% off conventional construction costs. Check out our standard features page to see what we consider standard and other metal building companies consider options. We eliminate the steel building brokers so that we are able to service all your steel building needs in house. Whether your building project is for yourself, your client, your employer or your congregation, get started on your project today! 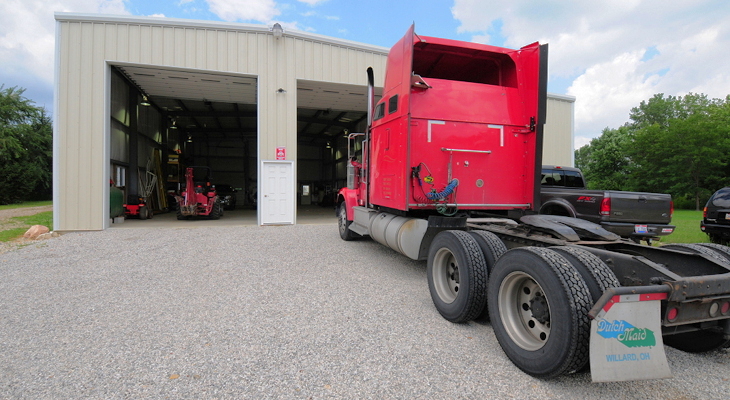 Call us at 800-291-6777; Prime Steel Buildings stands ready to assist you. 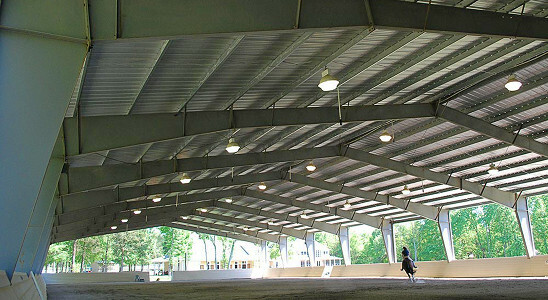 Prime Steel Buildings can design, build, and ship your building for any application including truck and auto garages, fleet maintenance facilities, storage buildings, agricultural uses, horse barns, riding arenas, dairy barns, manufacturing facilities, warehouse buildings, retail centers, church buildings, gymnasiums, sports arenas, school buildings, airplane hangars, and fire stations. The only limit to what we can build is your imagination!